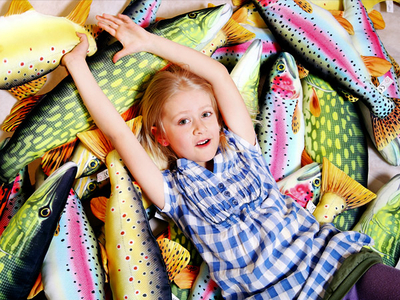 A pillow in the form of a pike fish. 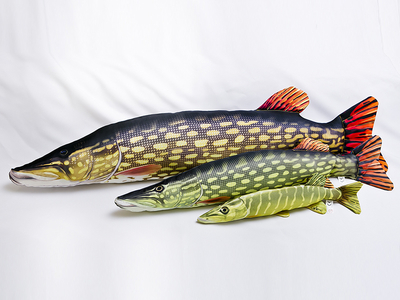 The pike is a freshwater fish. This fish is very sensitive and reacts negatively to the changes in the natural environment. 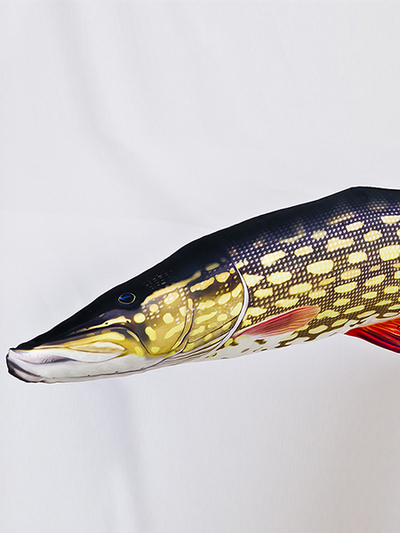 We have pike in the current in the center of Stockholm!